The usual MIC cast members made an appearance, as did Proudlock's little pony tail. He asked me how I was just after this and I had a bit of an awkward 'grool' moment. 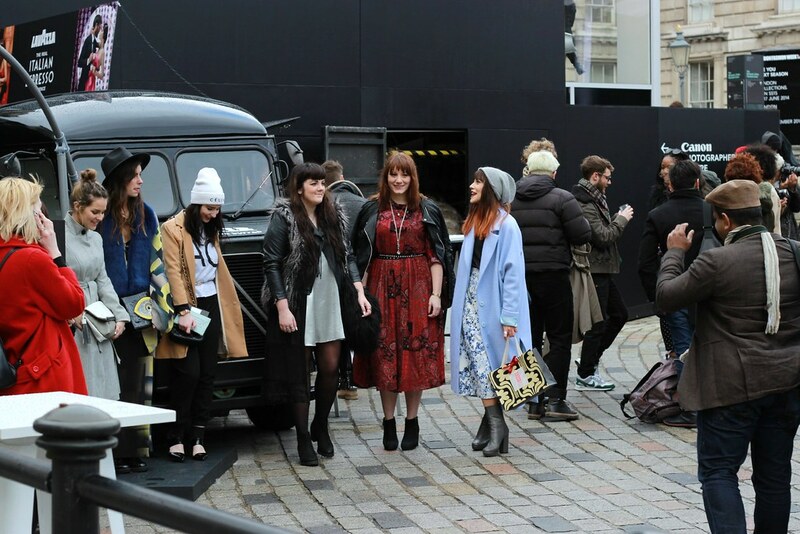 My favourite part of LFW is finally getting to catch up with and meet all the laydies I chat to online (aware that I sound like Kip from Napoleon Dynamite saying that, yes). In that last photo - I'm not sure why I look so sassy either - we were all in the process of being interviewed about our thoughts on heels shortly following having our feet snapped. Who knows, maybe my feet will be stars after this. 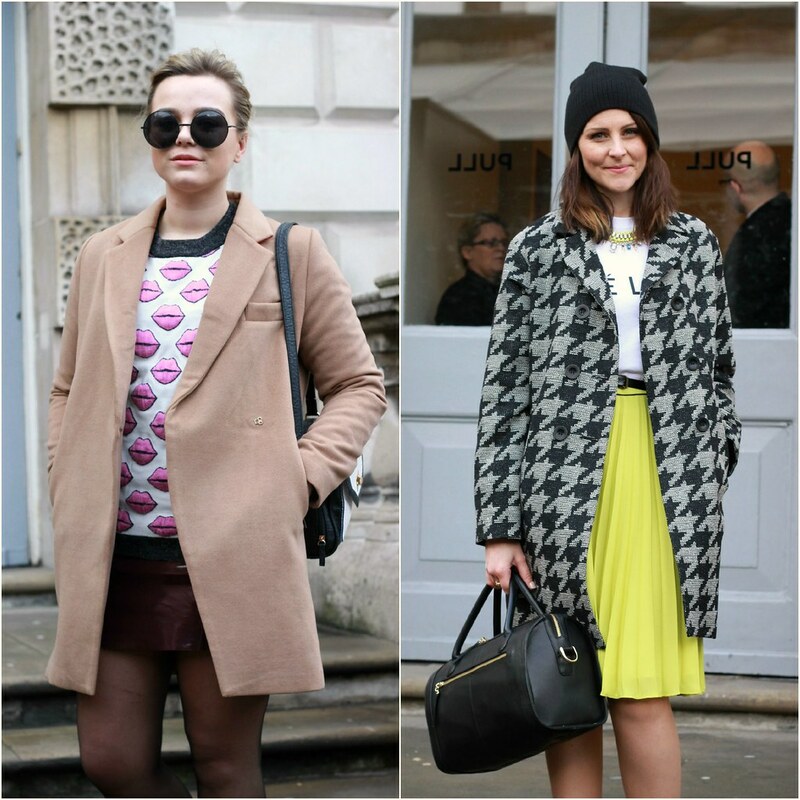 I've saved most of my street style pics for the Matalan blog/Facebook page, but I just wanted to pop these two up here as they were my absolute favourites of the day. Like a monkey at a zoo. We were put up in the Marleybone hotel, which I didn't manage to get any photos of because I pretty much crashed as soon as I got in the door, but I'd definitely recommend it if you're ever looking for somewhere to stay in London. The rooms are beautiful, the staff are all so lovely and helpful and, most importantly, the food is absolutely incredible. Big thanks again to Matalan for having me down for the takeover! looks like you had such a good time! teeny bit jealous..! Gutted I didn't get a chance to stick around to chat to you! I hope you had a lovely time, beautiful! 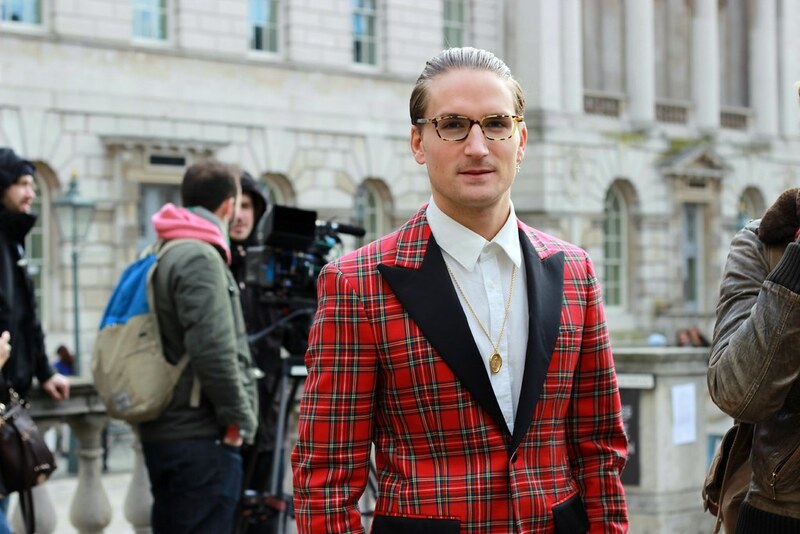 WAH Proudlock is so dreamy!! Great outfits! Hope you had a really great time! Love your outfit - looks like you had a great day! Wow you looked stunning, what an experience. I hope you enjoyed yourself! Haha, love the snaps you took of the MIC boys and those girls wearing all black looked aweeesome. amazing pictures! so jealous you met the MIC cast! OH MY GOD THE MIC BOYS. BRB DYING OF JEALOUS RIGHT NOW. Looks like you had a great time, such lovely photos. 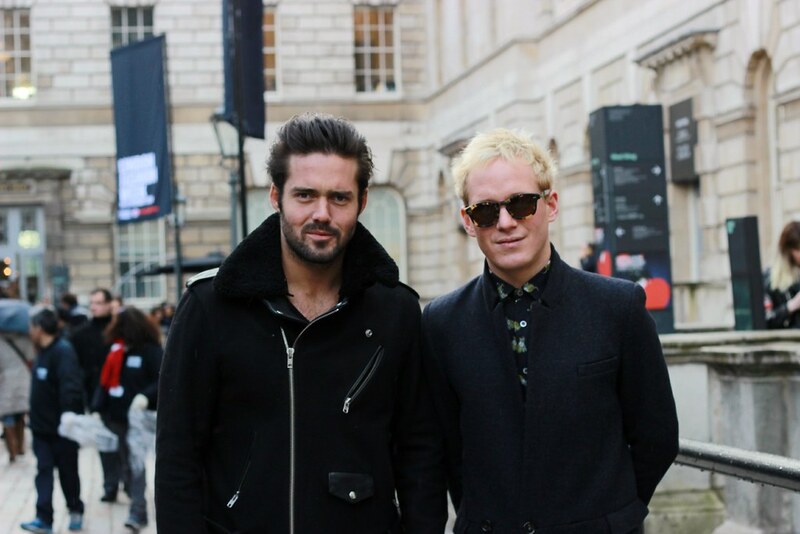 made in chelsea boys looking fab as usual, love the outfits you took photos of! gorgeous photos, looks like fun! i'm so obsessed with the girl in all-powder-blue's look! 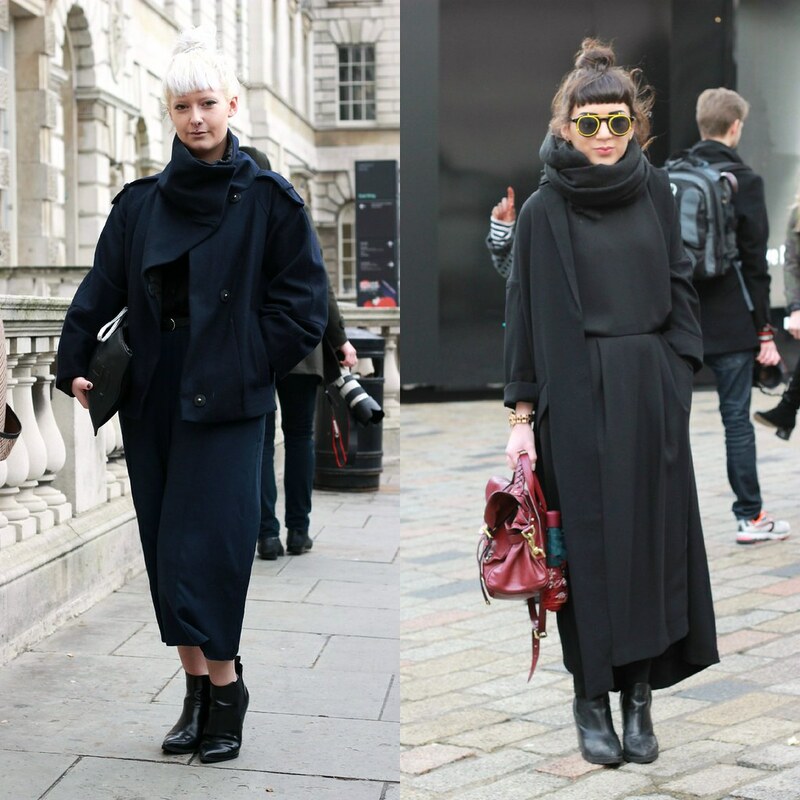 you looked stunning at lfw, love the shoes! Great shots! Looks like such a fun day! Obsessed with your shoes! Ah, so so jealous of this. Amazing photographs, you look beaut!